Welcome to a magical world where dreams come true! Emily adores dancing on ice at the Skating School, and this week the lucky girls get to invent their own routine – and design their very own costumes! Soon Emily is hard at work, determined to shine in the contest. But she is so eager to succeed that she’s neglecting her friends. 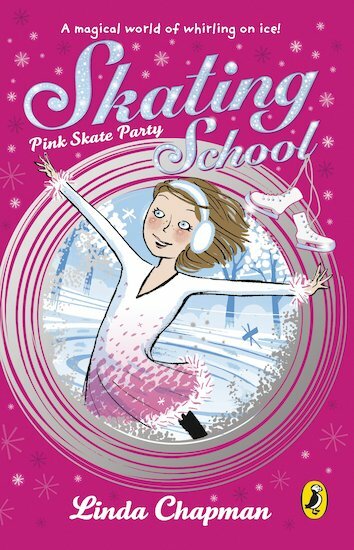 Will Emily remember that being a good friend means more than winning the precious pink skates?